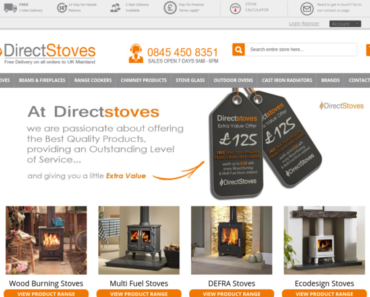 Direct Stoves – £20 off £500 orders or more. 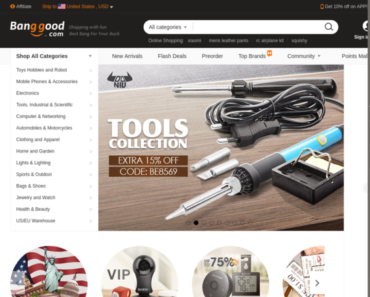 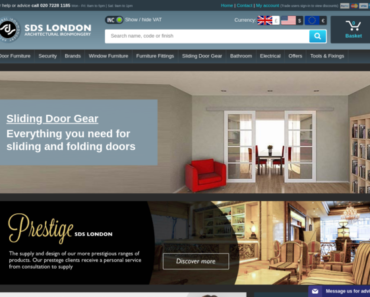 SDS London – 5% off Orders. 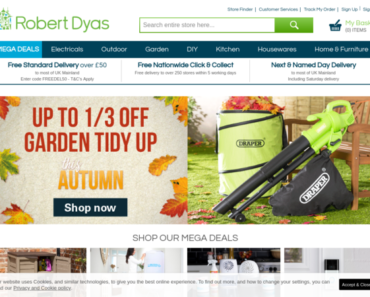 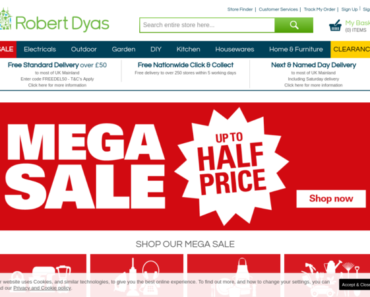 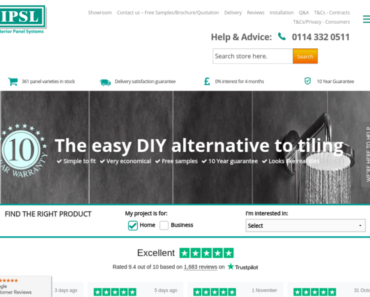 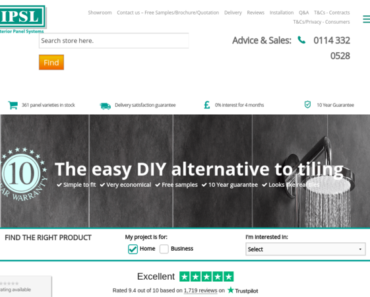 Robert Dyas – Free Standard Delivery on Orders Over £50. 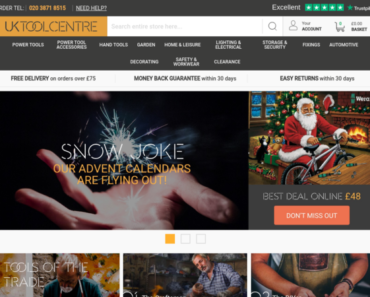 UK Tool Centre – Black Friday – Spend £100 or more and Get £10 off. 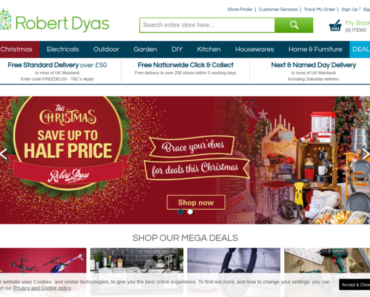 Direct Stoves – £70 off Orders Over £1,250.